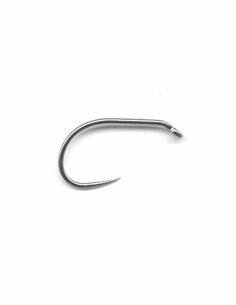 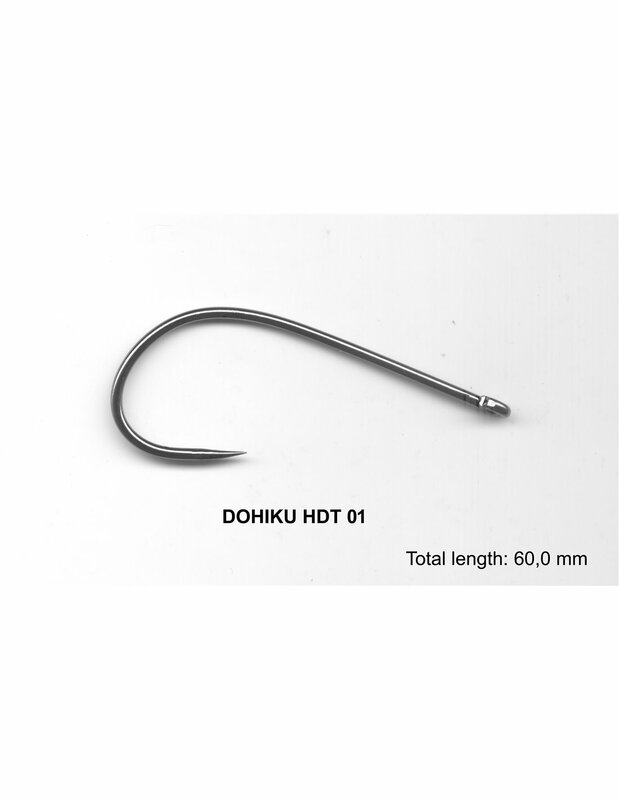 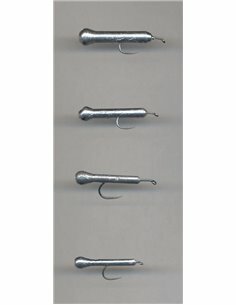 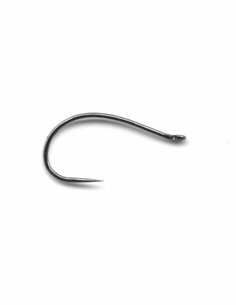 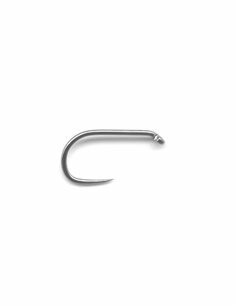 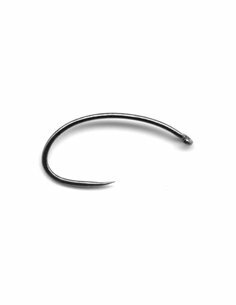 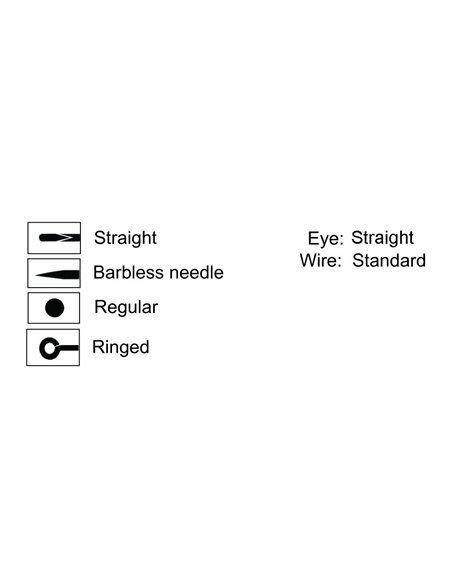 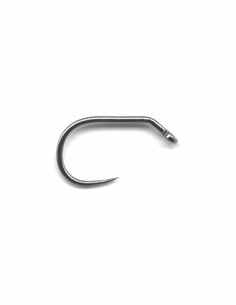 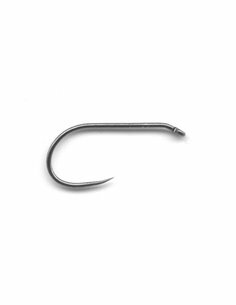 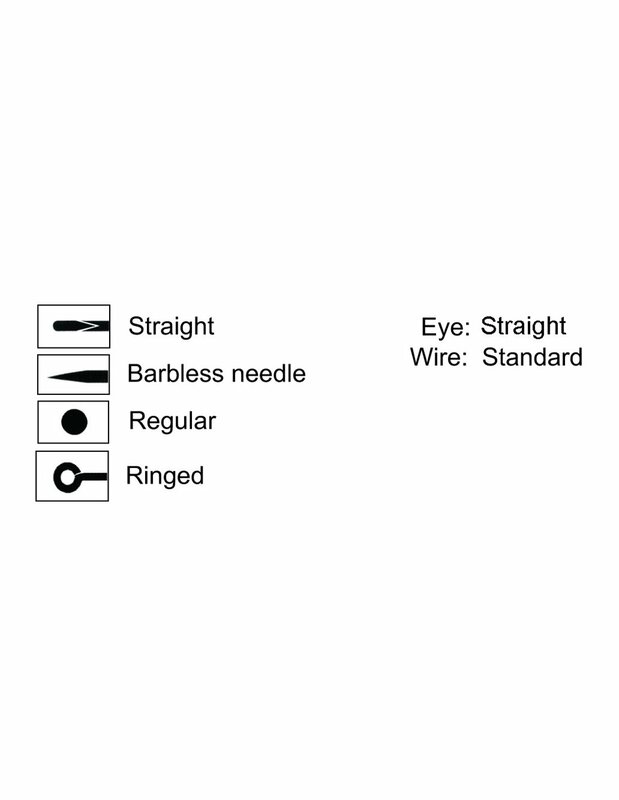 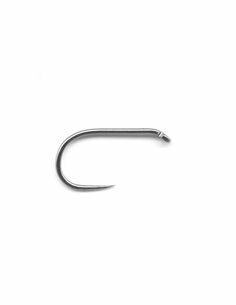 Models of HDT DOHIKU hooks are labeled as '' STINGER DESIGN ". 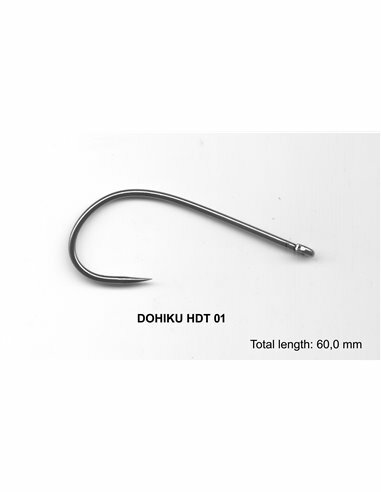 These awesome DOHIKU HDT hooks handle any job. 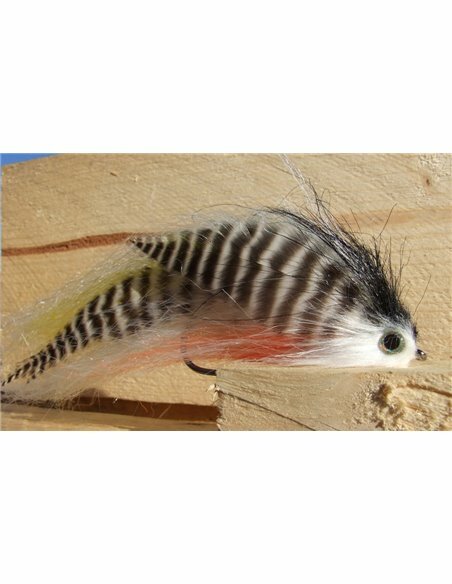 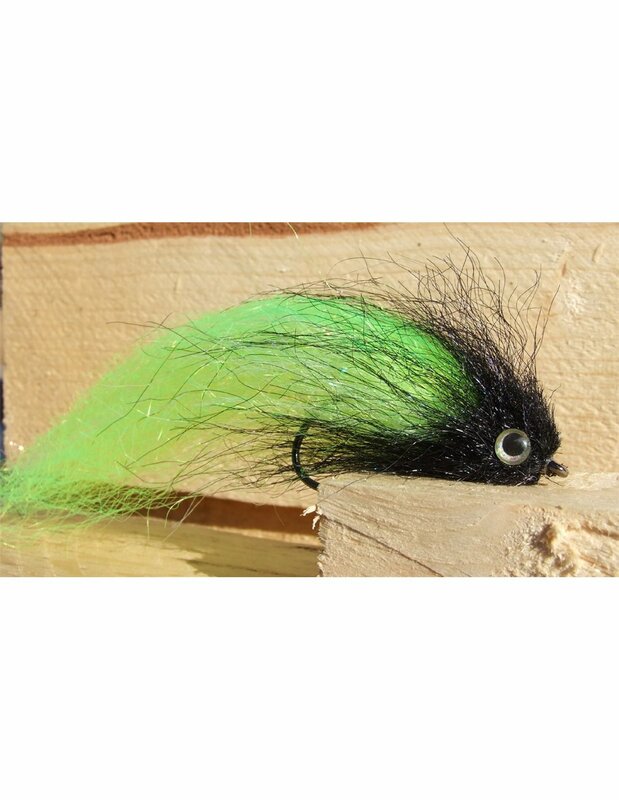 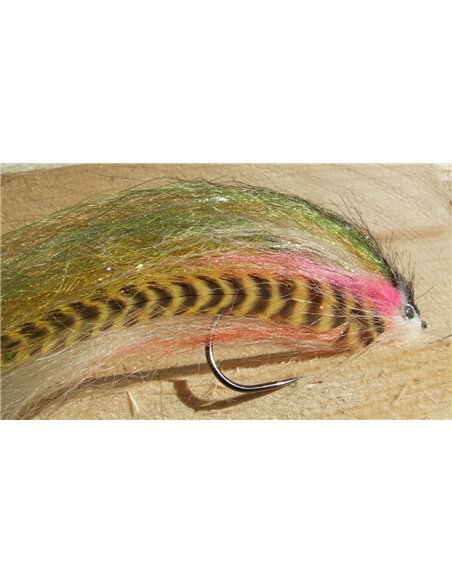 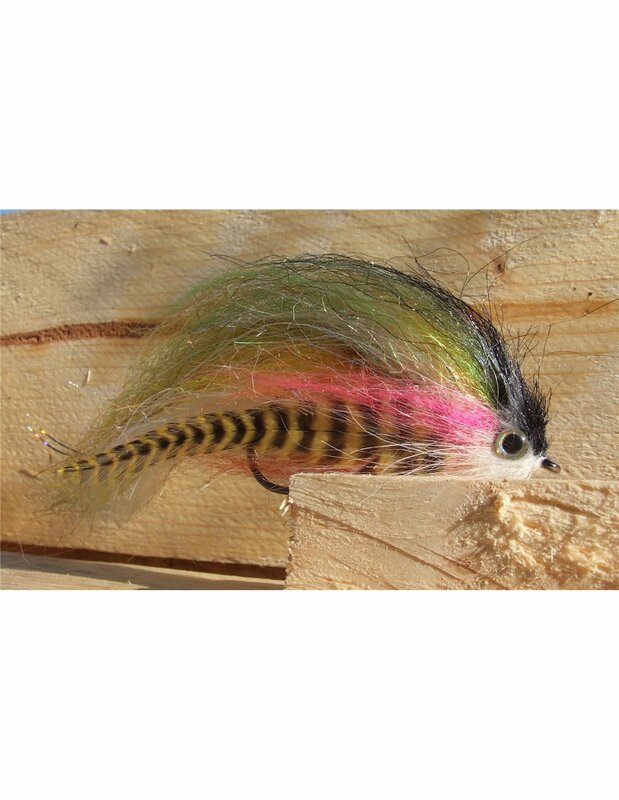 Outstanding for pike, deer hair bass bugs, Clouser Minnow variations, steelhead, sea trout, zander,catfish and more. 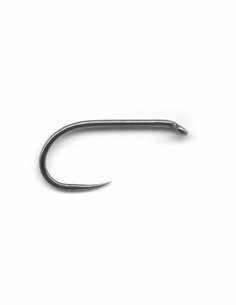 Super-sharp point, hi-carbon, chemically sharpened.